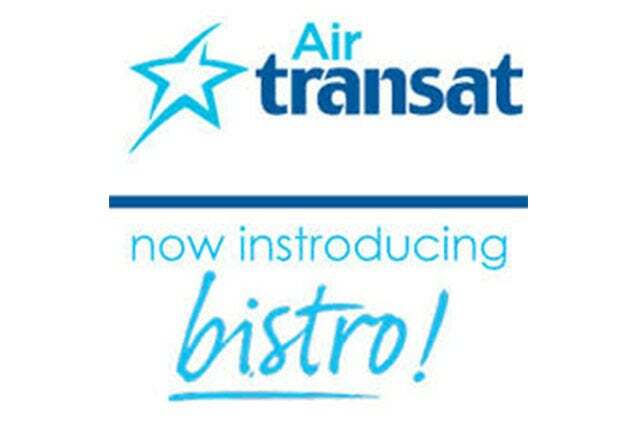 Air Transat has introduced a new Bistro Menu for South Destinations. For bookings as of April 1st and for departures as of June 1st, 2014, Air Transat has announced changes to the services offered on board flights to Sun destinations. You will now be able to personalize your on-board meal with a variety of pizzas, sandwiches and appetizers. This vast selection of bistro-style meals will be sold at affordable prices on all flights to Sun destinations and United States. Air Transat will no longer be offering complimentary hot meals in Economy Class on flights to the Caribbean, Mexico and Central and South America; however, a complimentary snack and non-alcoholic beverage will be served during flights. You can view the Bistro Menu here. If you have booked a flight or package to a Sun destination or to Las Vegas before April 1st, 2014, for travel June 1st, 2014 onwards, you will be compensated with a $10 Bistro credit per flight segment for use towards on-board bistro items. Bistro credit will be included with your e-documents. Air Transat will continue to offer a choice of complimentary hot meals served with a glass of wine for Economy Class passengers flying to Europe. Air Transat's personalized Club Class service to Sun destinations, the United States and Europe will also remain unchanged.